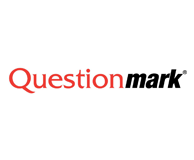 Questionmark enables you to author, schedule, deliver, and report on surveys, quizzes, tests and exams. 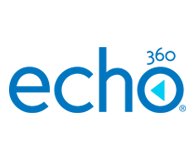 This scalable installable solution provides comprehensive assessment management all without worrying about hardware, upgrades or maintenance expenses. 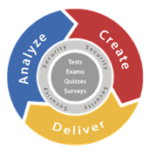 Questionmark enables reliable, valid and defensible assessments by empowering learning and testing professionals with collaborative authoring tools, accommodating participant needs with blended and multilingual delivery and informing stakeholders through timely reporting and meaningful analytics.